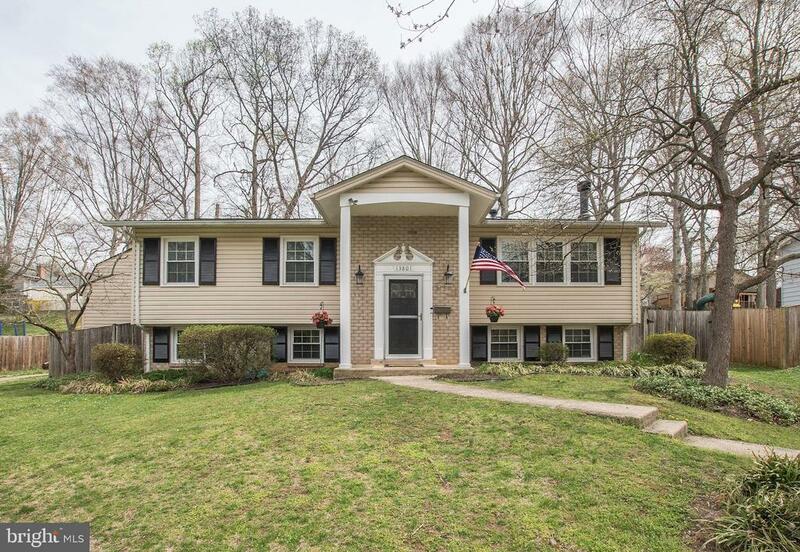 OPEN HOUSE SUNDAY APRIL 14th (1-3pm) - EXCEPTIONALLY MAINTAINED AND BEAUTIFULLY UPDATED HOME IN HIGHLY SOUGHT AFTER ROCK CREEK MANOR! GORGEOUS OPEN CONCEPT KITCHEN WITH UPDATED COUNTERS AND CABINETS! IMPRESSIVE LIVING ROOM RENOVATION WITH STONE FIREPLACE AND GAS INSERT COUPLED WITH CUSTOM BUILT INS ON EACH SIDE! NICELY FINISHED LOWER LEVEL WITH BEDROOM/BATHROOM AND WALK-UP TO BACKYARD! LARGE DECK OVERLOOKING SPACIOUS, FULLY FENCED YARD AND FUNCTIONAL STORAGE SHED! JUST A SHORT WALK TO ROCK CREEK VALLEY ELEMENTARY AND ROCK CREEK PARK TRAILS! JUST MINUTES TO METRO AND SHOPPING! COME QUICKLY!